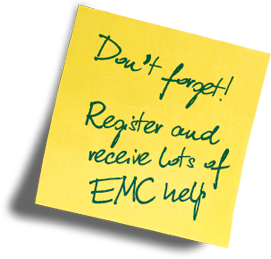 It is always very much better to design EMC in from the start of any new project. Not only does it achieve EMC compliance in the quickest time and with the least cost, it also improves signal integrity (SI) and power integrity (PI), reduces warranty costs, and reduces the time it takes to get to market (even when compared with the time it would normally take if EMC compliance was not done). 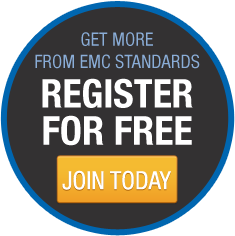 In other words: good EMC design techniques help achieve financial success, even when EMC compliance is not required. However, good EMC design is not generally taught in University Degree, Masters, or Doctorate courses, so each year sees a new intake of design engineers ready to make the same very costly and time-consuming mistakes as their predecessors.